This past Monday, Houston Chief of Police Chief Charles A. McClelland, Jr., along with Mayor Pro Tem Anne Clutterbuck and several local residents, celebrated the groundbreaking of the new Fondren Police Station. Chief McClelland expressed his belief that this station will strengthen the already s...trong ties HPD has with the Fondren community. 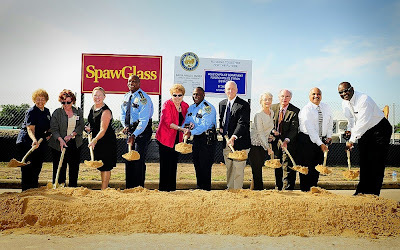 "We have been committed to southwest Houston and your neighborhoods for many years," Chief McClelland said. " 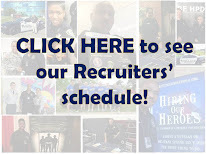 Residents are actively involved with HPD and I want to thank them for their participation and support." But in order to be successful, the already established partnership between HPD and the community must continue, added the Chief. "Our officers are very committed to keeping Houston safe," he said. "This facility should help us fulfill that mission. This station will be an anchor in the community, which is one of the tenets of community policing. We can’t do it alone and the community can’t do it alone, but together we make an unstoppable force," Chief McClelland said. For Mayor Pro Tem and District C Councilmember Clutterbuck, the station represents the culmination of a campaign promise five years ago. "We worked very hard at targeting crime in this area and to bring it a proper police station," she said. Because she also lives in the Fondren community, she added she knows how important this station will be. 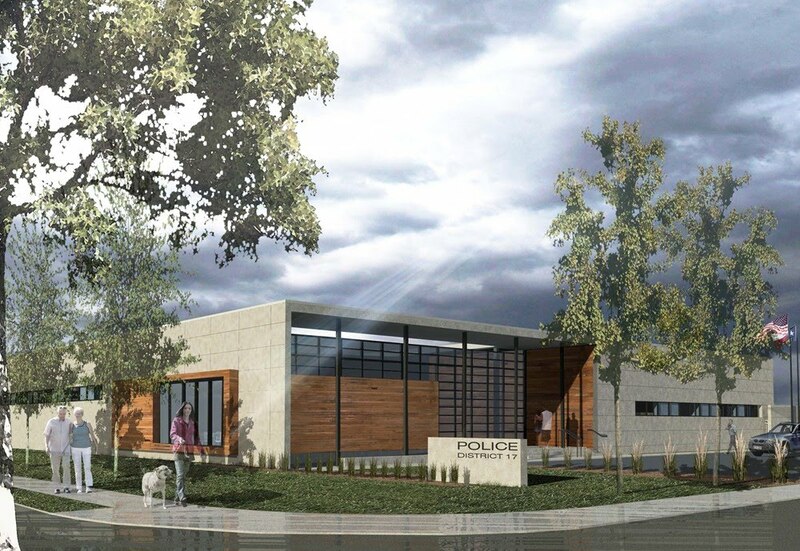 The new Fondren Police Station will be located at 8605 Westplace Drive. The Fondren Patrol Division serves more than 124,000 residents and encompasses an area of about 16 square miles. The new station is projected to be completed by August, 2011. The facility will incorporate the LEED™ Green Building standards and will be LEED™ certified. The LEED™ certification system verifies the building was designed and constructed with attention to energy savings, water efficiency, and CO2 emissions. The police station will house 176 officers and civilians assigned to Fondren patrol, as well as officers from the Investigative First Responder (I.F.R.) Division. The officers will have access to a gym facility and separate men’s and women’s down rooms. In order to reduce the amount of time officers are out of service on minor arrests, the station will also feature a jail lock-up for class C prisoners. A community meeting room will be available to help facilitate open lines of communication between officers and residents. 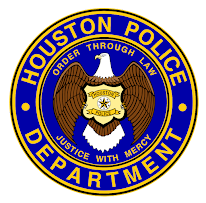 The facility will be equipped with a large emergency generator, an ice machine, and hurricane supplies, which will allow HPD to continue serving the community in the event of a natural or man-made disaster. high hopes that a new police station could justify the hiring of more officers. cant wait till we move in..defintely going to be a better change for everyone! It looks like it will be really nice and state of the art when it is through. Having worked at Fondren station 10 years ago, I'm glad the officers finally get to get out of that tiny strip mall.